This food and wine tour takes you to see and taste the best of Provence. 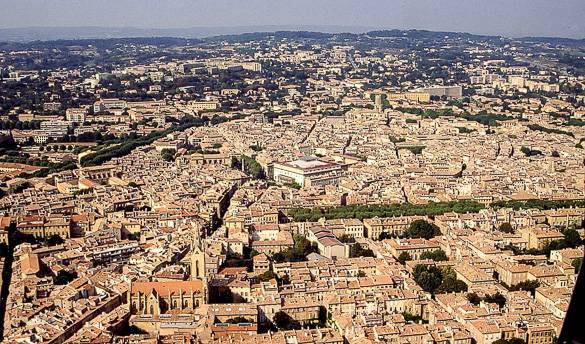 You’ll be based in Avignon and Aix-en-Provence, two of its magical small cities. Excursions take you to see gorgeous villages in the Luberon and at the base of the Mont Ventoux mountain, the giant of Provence. 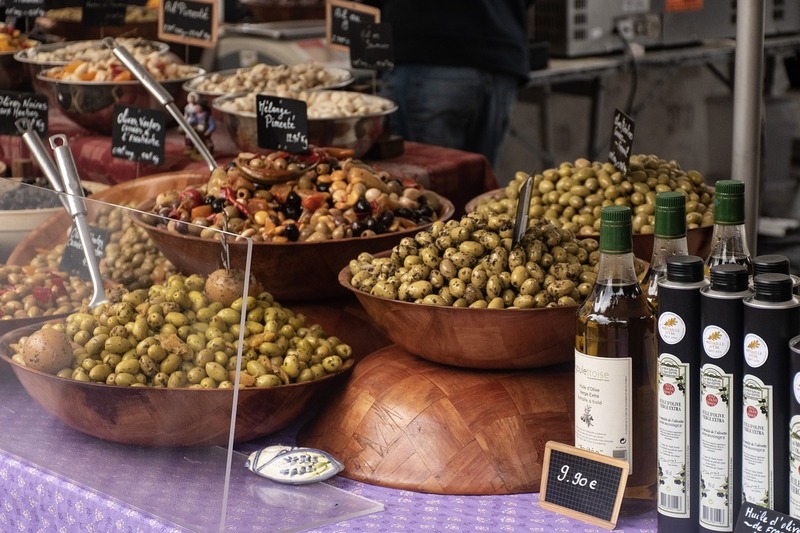 Wander through vineyards, visit vibrant markets, and do extensive tastings at the prestigious wineries in Châteauneuf-du-Pape, Tavel, and the Coteaux d’Aix appellations. 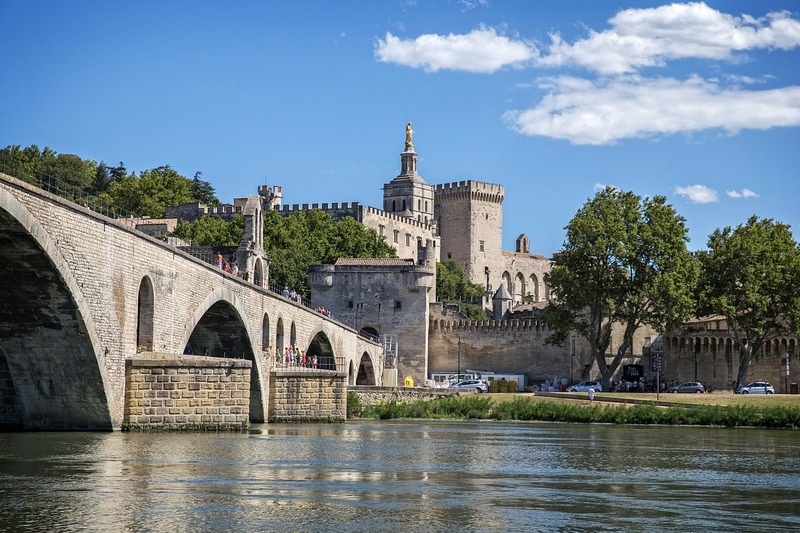 From the imposing Palais des Papes to the picturesque Rue des Teinturiers, explore Avignon off the beaten track and discover how the city center has evolved since it was the capital of the Catholic world in the 13th century. Avignon overflows with curiosities which your passionate guide Clément will explain through this original and interesting anecdotes. Discover hidden treasure as you walk through the historic center along the winding cobblestone streets. Try the local specialties and products of the surrounding region. Immerse yourself in the scents and smells of colorful Provence: lavender, thyme, rosemary, and almonds. Spend your morning learning about wine-tasting theory and techniques with an interactive class with a local wine expert. Your tour starts with a scenic drive to the foot of Mont Ventoux through the Ventoux vineyards for a guided tour of an outstanding winery. 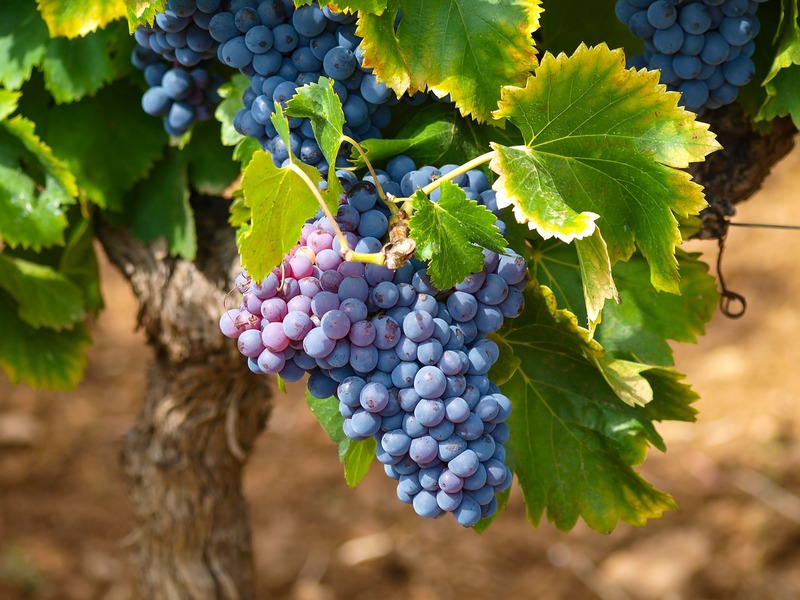 Learn wine-tasting skills and grow your knowledge of enology. Your guide explains how to truly taste a wine. Learn to use your nose to pick up the flavor scents and your mouth to help discern the tastes. At this tasting, you will sample 4 or 5 wines (1 white, 1 rosé, and 2 or 3 red wines) and olive oil. Next is a stop in the pretty medieval village Beaumes-de-Venise for lunch and some freetime. In the afternoon you get an opportunity to test out your new wine tasting skills in two different wine regions. The Tavel appellation produces dry, crisp, and refreshing rosé wines that are perfect for a hot summer day. The Châteauneuf-du-Pape appellation is one of the most renowned in all of France producing profound, fine Rhone Valley reds and whites. A chauffeur will meet you for a private transfer between your lodging in Avignon and your lodging in Aix-en-Provence. Dominated by 17th and 18th-century architecture, Aix offers a palpable and rich heritage. 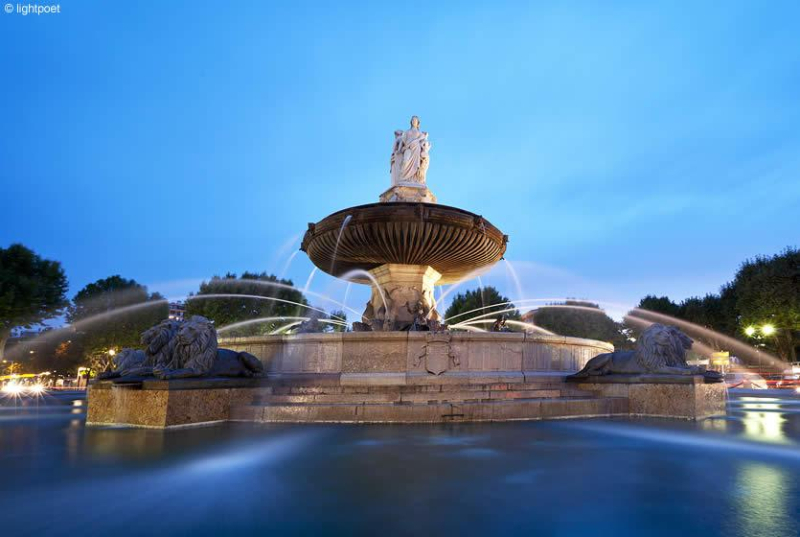 The fountains, the quaint squares, the cathedral, the grain market, the mansions along Cours Mirabeau and the Mazarin district, the Place de la Rotonde, and the Saint Jean de Malte Church all leave an impression. You’ll also get the chance to see hidden Roman and medieval remains and learn about famous locals like King René, Mirabeau, Paul Cézanne, and Émile Zola. Be sure to try the calissons, a candy supposedly created for the wedding of King René in the 15th century, and have a drink at "Les Deux Garçons", Aix-en-Provence’s oldest café and a onetime favorite of Cézanne. 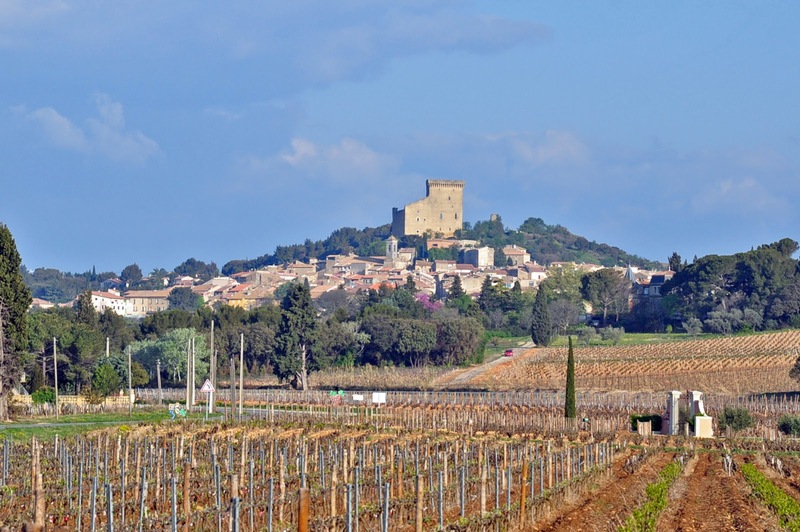 Learn about the Coteaux d'Aix and its famous rosés. This tour takes you to 3 exceptional vineyards to sample a selection of their best wines. You also make a stop to a calisson factory and museum. Calissons are an almond and candied fruit sweet that is the specialty of Aix-en-Provence. Lunch is right in the middle of a vineyard accompanied by a glass of wine. The price includes transport in a private vehicle, a driver/wine expert, guided tours, winery visits and tasting, bottles of water, a personalized photo album, and hotel pickup and dropoff. Discover an open-air market. Each day is in a different village: on Tuesdays in Gordes, on Thursdays in Roussilon, on Fridays in Lourmarin, and on Sundays in Isle-sur-la-Sorgue. As the markets are only open in the morning, the order of the visits may change depending on the day. Drive along countryside roads at the foot of Luberon to Isle-sur-la-Sorgue. The town has become the capital of antiques, with many antique dealers, galleries, and boutiques. This "island city" lies at the foot of the Vaucluse plateau and is divided by charming canals running through its center. The Sorgue River seems to hug the city itself. Walking along the canals you notice how they run between the narrow ancient streets. There are numerous bridges and mossy-bladed water wheels turning in the river. Gordes is recognized as one of France's most beautiful villages. This lovely little hilltop village looks like the scene out of a postcard or painting. The artists Victor Vasarély and Marc Chagall found inspiration for their paintings here. An ancient village perché, or perched hilltop village, Gordes boasts a dramatic setting. The village stands on a steep slope descending from the Plateau de Vaucluse to the Coulon Valley. The location provided protection from invaders during the Middle Ages. 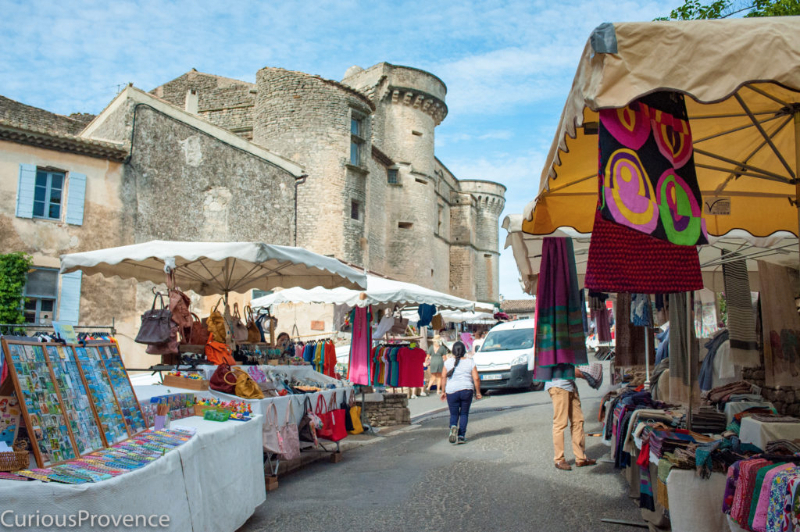 At the center of town, the Place du Château de Gordes is a lively town square with many cafés, restaurants, art galleries, and souvenir shops. When lavender is bloom from mid-June to mid-July, the tour stops for photos at the Abbey of Senanque. Roussillon is the capital of ochre. This small village, also classified as one of France's most beautiful villages, blends into the surrounding cliffs. As you walk through the narrow streets and enjoy the small squares, you see and feel the color that is a part of its history. From there you continue on towards the colorful hilltop village of Bonnieux and the picturesque and winding Combe de Lourmarin. Enjoy some free time to explore charming Lourmarin, famous for its Renaissance castle.